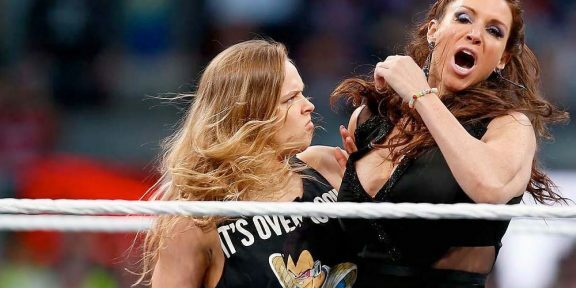 Comments Off on Live theme song performance at WrestleMania often leads to…losing the match! 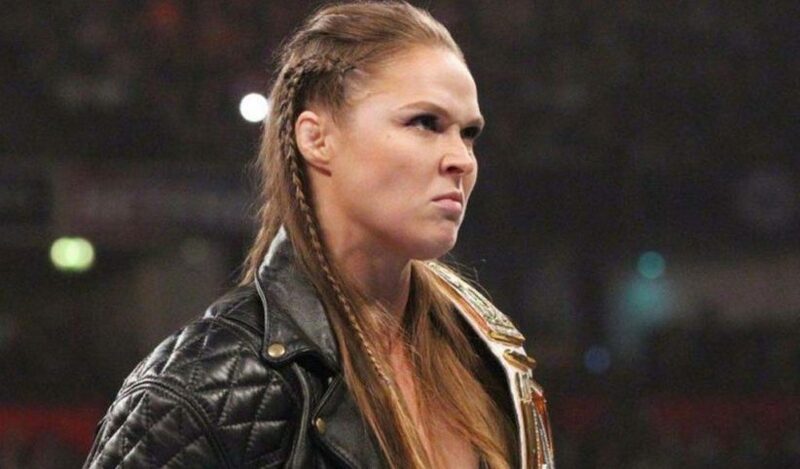 When Ronda Rousey makes her entrance at WrestleMania 35 tonight, she will be one of the dozen or so Superstars who get a live performance of their theme song at the biggest WWE show of the year. 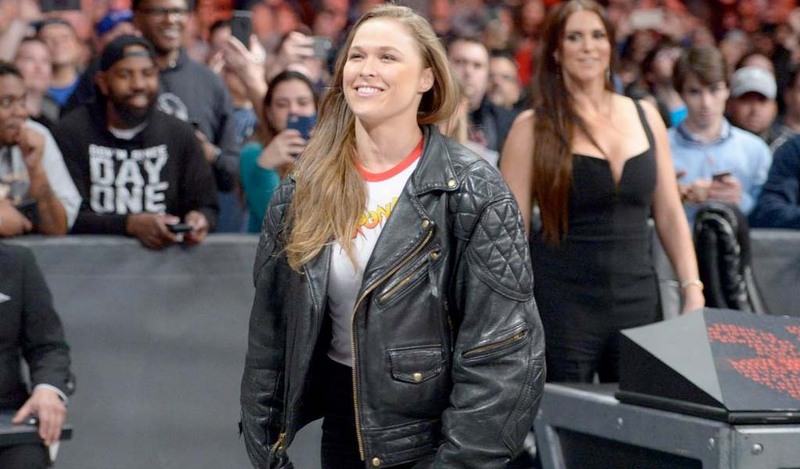 Joan Jett, the singer/songwriter who performs Rousey’s theme song Bad Reputation will be singing in front of her largest audience as the WWE Universe welcomes – or boos – the Raw Women’s champion to the MetLife Stadium. 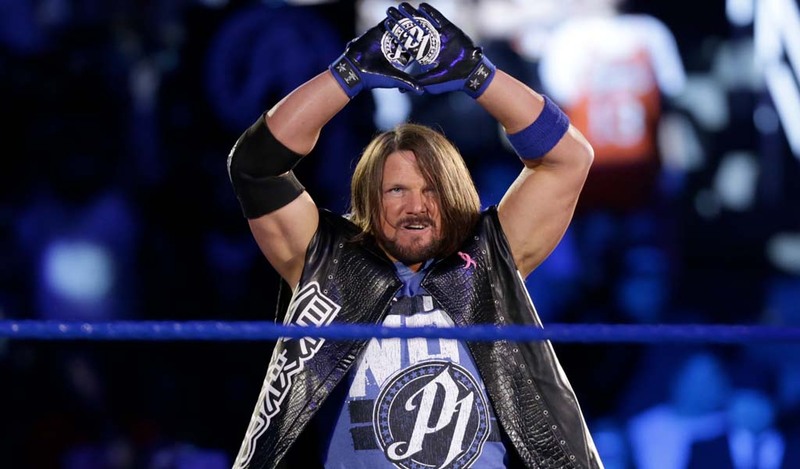 There have been 12 artists – and a marching band – who performed a live theme song at WrestleMania in the past, with Triple H getting the majority of them – four in total. For WrestleMania 14, Chris Warren and the DX band performed twice on the show, once for Triple H, and once for Shawn Michaels. Two years later at WrestleMania 2000, Ice-T sang for The Godfather and D’Lo Brown. Motorhead did two different WrestleManias, performing both for Triple H at WrestleMania 17 and 21. The band Saliva performed The Dudley Boyz’ theme song at WrestleMania 18 and Drowning Pool also did the honors for Triple H that night. Limp Bizkit had an awesome performance at WrestleMania 19 for The Undertaker. At WrestleMania 22, P.O.D. did Rey Mysterio’s theme song. The Jones High School Marching Tigers marching band did a version of John Cena’s theme song at WrestleMania 24. Living Color performed CM Punk’s theme at WrestleMania 29 and Mark Crozer was impressive at WrestleMania 30 doing Bray Wyatt’s theme. 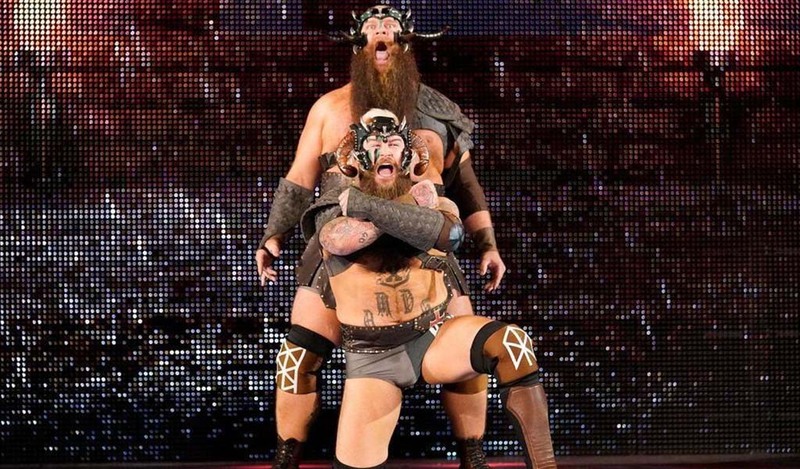 Rev Theory also performed at WrestleMania 30 doing Randy Orton’s theme song. Snoop Dog walked out with and sang Sasha Banks’ theme song at WrestleMania 32 and Nita Strauss had an epic performance at WrestleMania 34 doing Shinsuke Nakamura’s theme song. But if history suggests, getting a live theme song performance at WrestleMania, more often than not it does not mean good news. 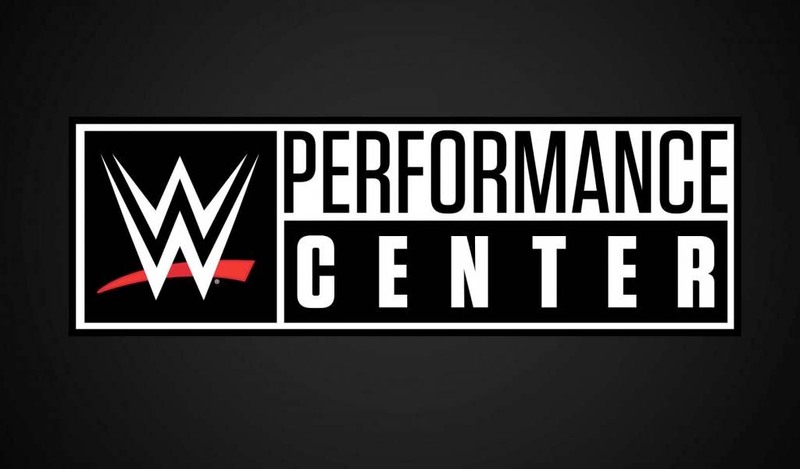 Out of all the performances, 11 of those who got the special treatment were on the losing end of their match. In fact, you have to go all the way back to WrestleMania 22 and Rey Mysterio’s World Heavyweight title win to associate a live theme song performance with a win. 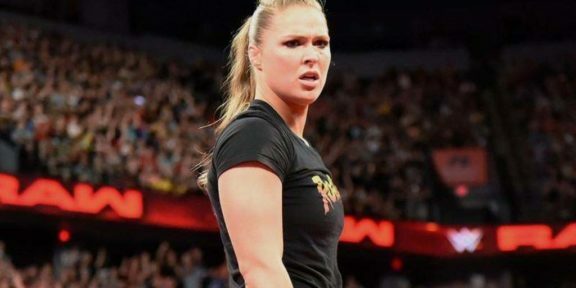 And websites such as s1288 are already predicting that Becky Lynch will walk out with the titles at WrestleMania so the trend seems to be continuing with Ronda Rousey! Music is a huge part of WrestleMania and obviously these are not the only individuals who ever performed live at the show. 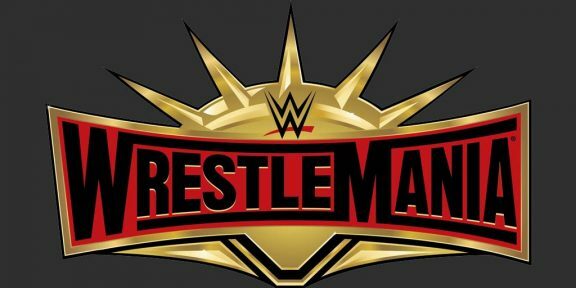 Other performers such as Kid Rock, Pitbull, Skylgar Grey, David Guetta, Travis Barker, Flo Rida, Machine Gun Kelly, and many others all had their “WrestleMania moment” performing songs which were used as WrestleMania theme songs.